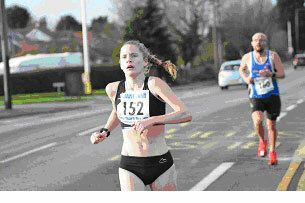 Thanks to all runners, officials, marshals and supporters. 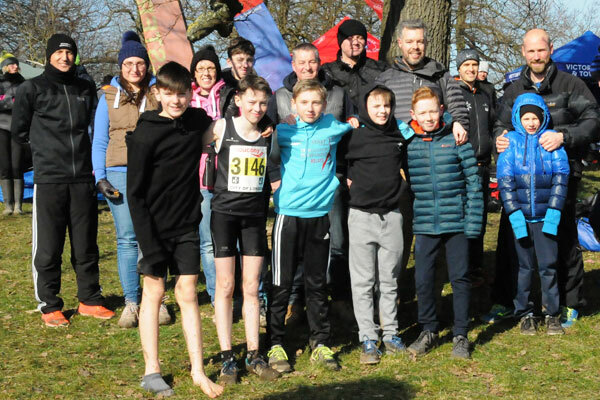 Rotherham Harriers made a significant step forward at this event, the mens 12 stage team finished in 22nd place - their best performance for over 20 years in this competition, and the women's team - who had never been outside the top 10 for the last 6 years finally made the podium in a National road relay championships - winning bronze medals. 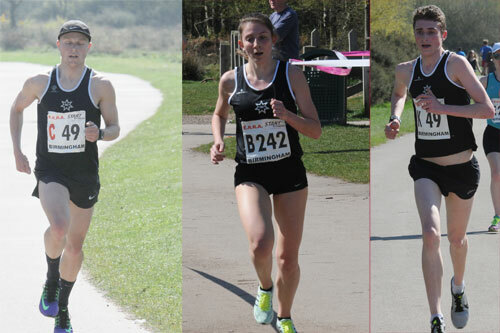 These performances have not been achieved overnight, the consistent club performances over the last 10 years have not gone unoticed, and this consistency coupled with the incremental improvements in team performance have started attracting runners to join the club. 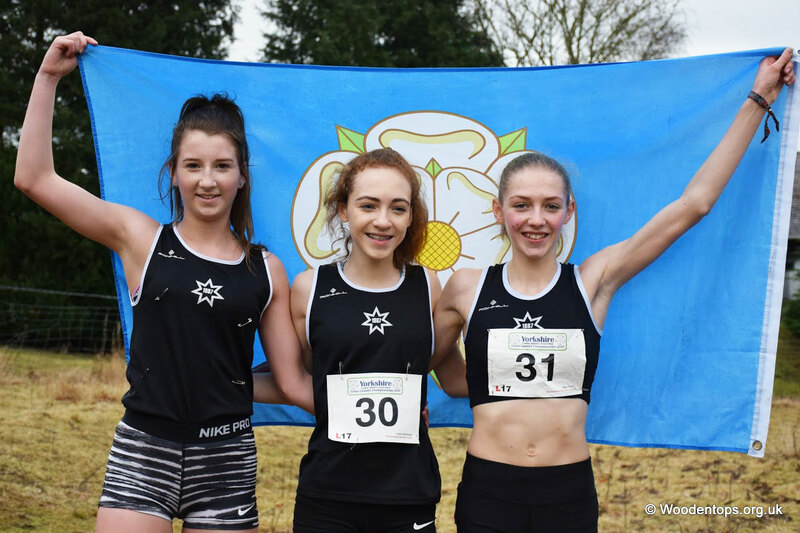 In the teams there were 2 athletes making their first appearance for the club - Nicola Devine & Sarah Lowery, whilst Lee Milburn (running the club's fastest short leg time) and Hayley Caruthers made their debut in a National event. 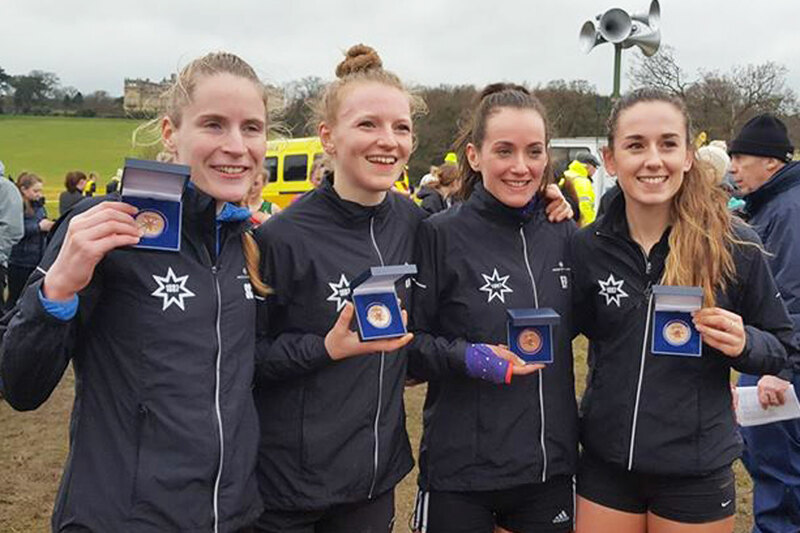 The addition of these talented athletes combined with an already strong squad made these landmark performances possible. 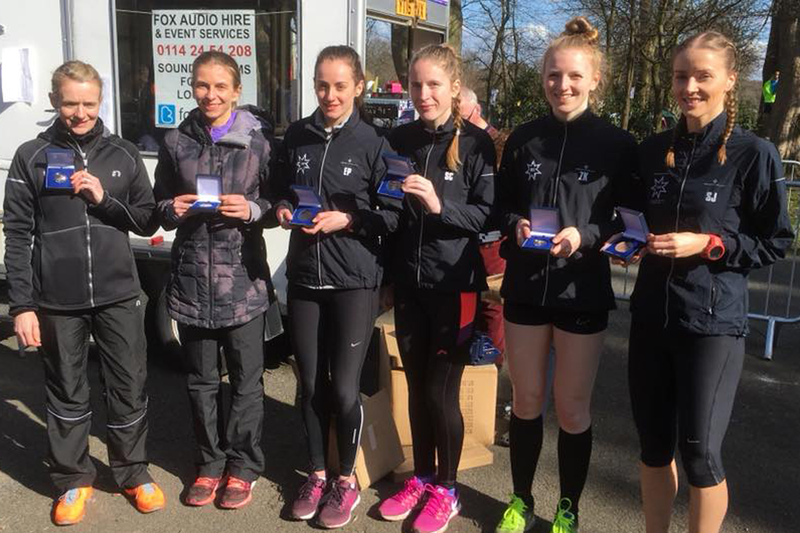 There were individual stand out performances; Natasha Hatswell was 5th fastest overall on the short stage - just 15 seconds behind GB International Elle Baker - who had been presenting Natasha with her club award a week earlier. 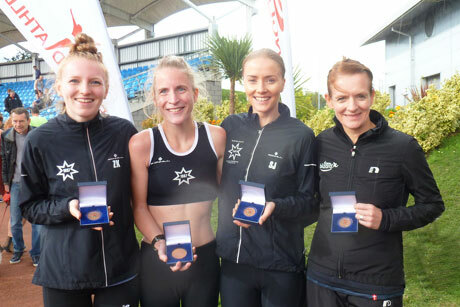 Hayley Carruthers showed that her fastest long leg time in the Northern event was no one off, by recording the 10th fastest long leg time. 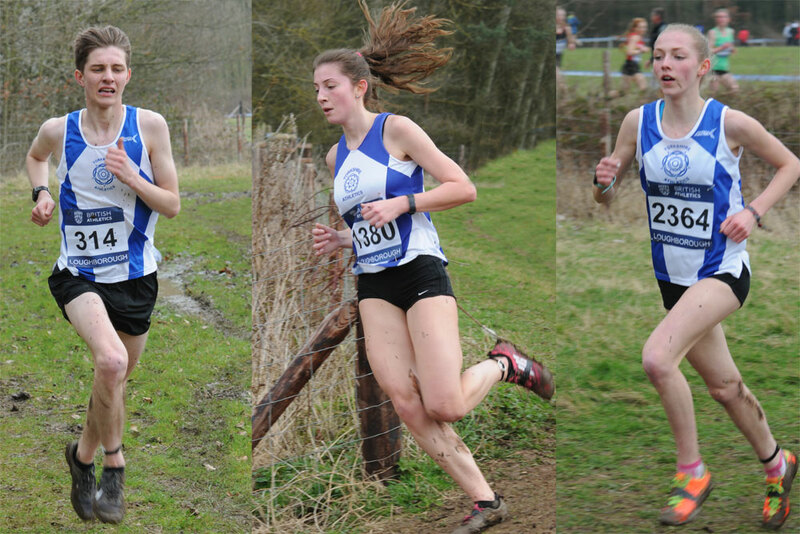 Leeds City Ac's team were in fine form and were almost 3 minutes clear of 2nd placed Highgate Harriers. 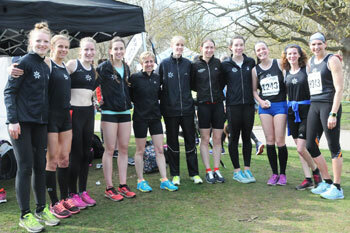 Rotherham were 26 seconds in front of 4th place Highgate. 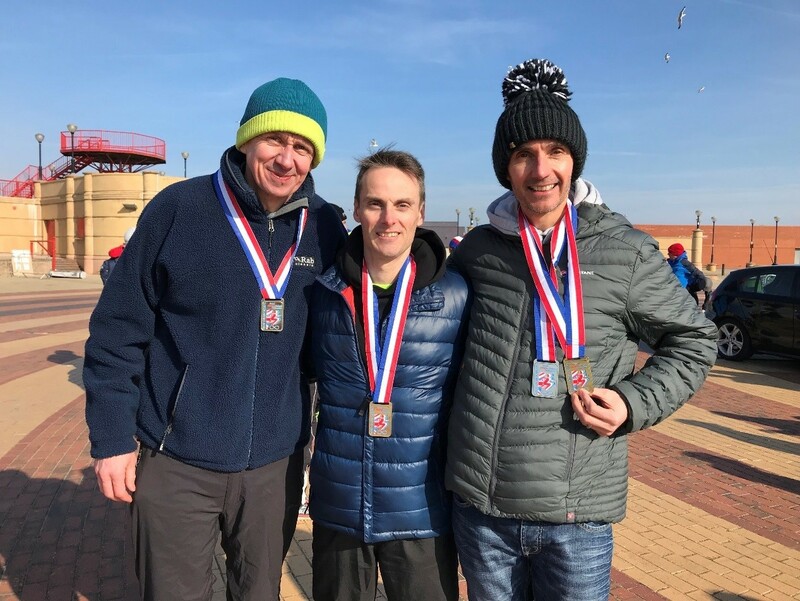 Both men's and women's team times were more than 2 minutes better than the previous best times on this course, a credit to the athletes in the teams, and to the two team managers; Nigel Brookes and Pete Shaw.